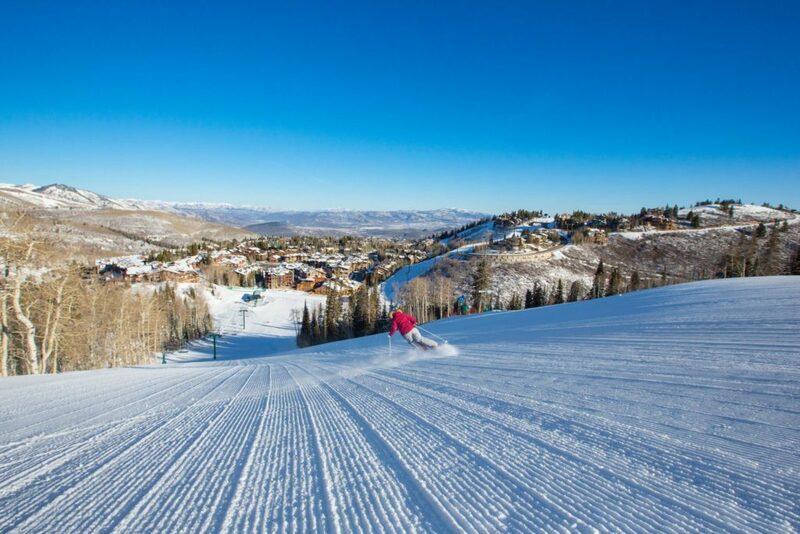 Goldener Hirsch Inn, nestled mid-mountain at the world-renowned Deer Valley Resort, resumes their title of Best United States’ Ski Boutique Hotel by the World Ski Awards for the third time in six years. 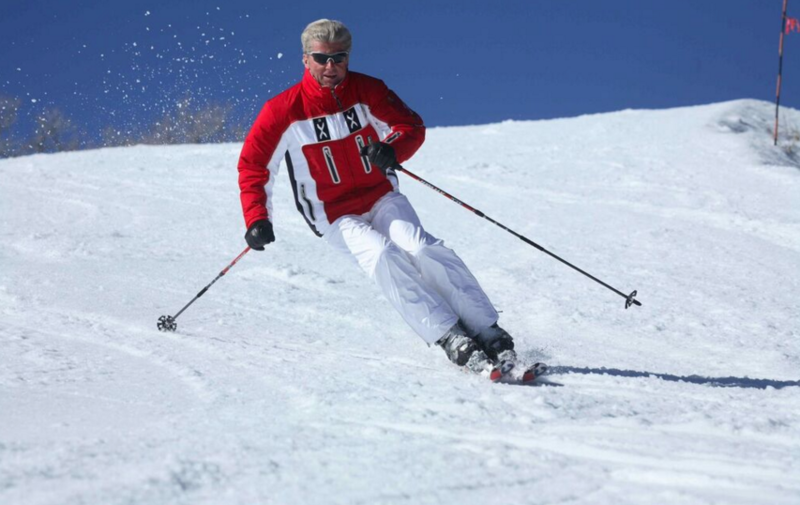 In addition, Goldener Hirsch Inn was recognized in the top three for the World’s Best Ski Boutique Hotels. 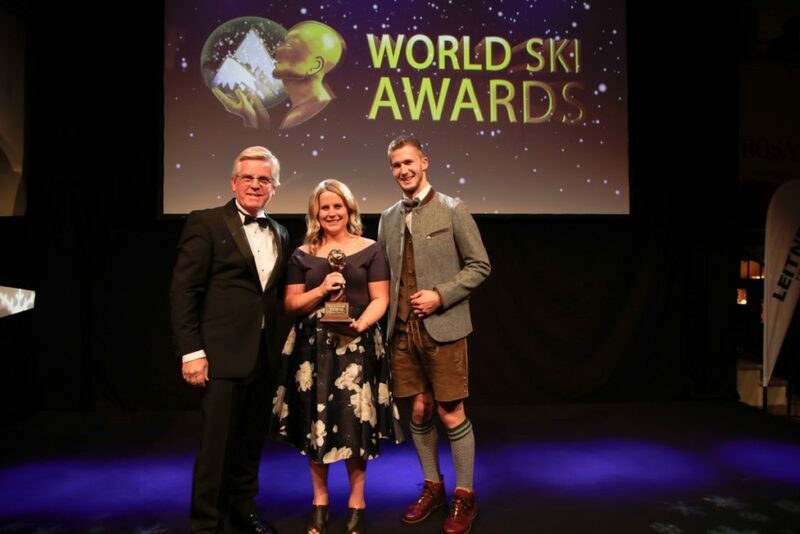 These accomplishments were celebrated at the 2018 World Ski Awards Gala Ceremony in Kitzbühel, Austria, on November 17, 2018. 2018 saw the largest voter turnout in the history of the Awards from leading ski tourism professionals and hundreds of thousands of ski consumers from around the world. As the industry’s most distinguished benchmark, Goldener Hirsch Inn is recognized as the nation’s top ski boutique hotel out of seven top-tier finalists. 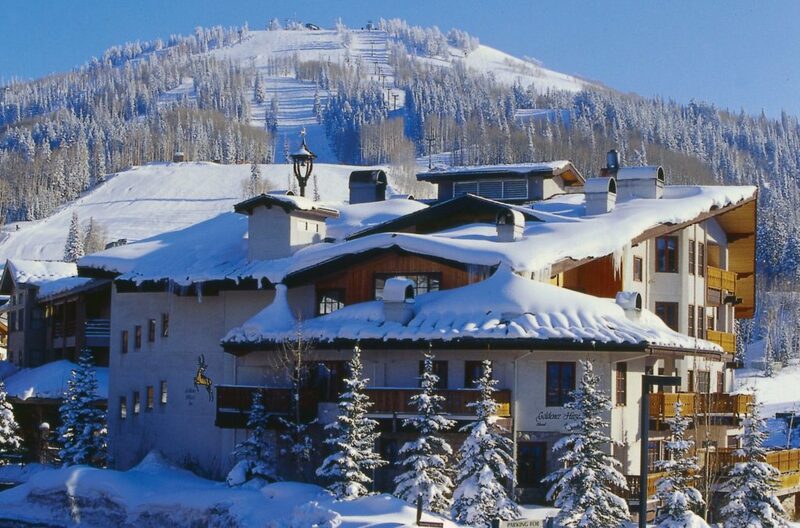 The World Ski Awards recognition follows Goldener Hirsch Inn’s recent recognition in Condé Nast Traveler’s 2018 Reader’s Choice Awards as one of the Top Hotels in the Southwest and West. 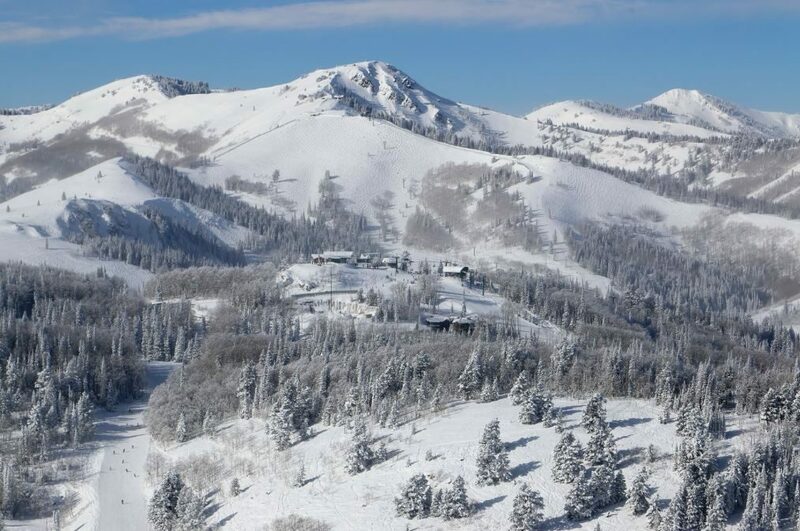 The charming ski-in/ski-out, 20-room luxury property offers an authentic European atmosphere, award-winning full-service restaurant, and warm, personalized service for every guest. The Goldener Hirsch Inn is currently undergoing an expansion that will open in 2019 and include a residential development in a second adjacent property. The expansion will include two modern, connected buildings with 40 luxury residential condominiums featuring studio to three-bedroom floor plans, with many offering a lock-off configuration. 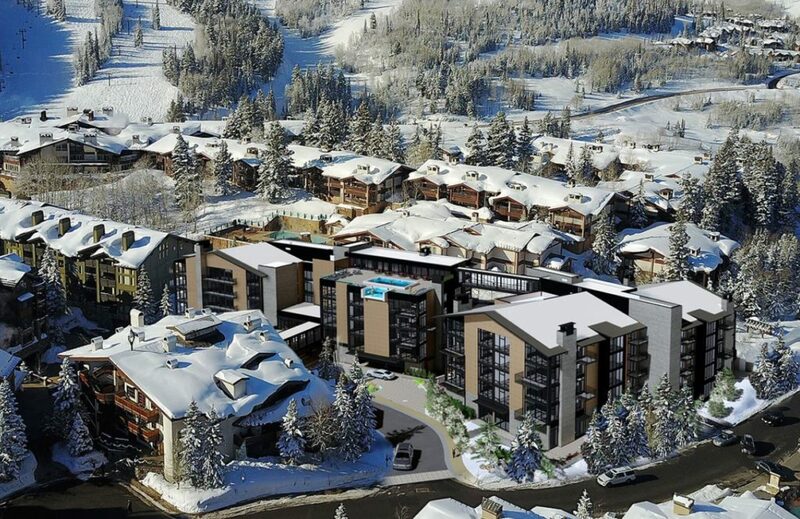 Other amenities will include a conference center with outdoor patios and firepits; a rooftop pool, hot tubs and fitness center with incredible views; a ski/boot locker room with an après-ski lounge; sky bridge connection from the expansion to the existing Goldener Hirsch Inn; and two levels of underground parking complete with storage areas for the residence owners. Congratulations to the Boutique Hotel Award! Looks definitely amazing and worth a stay.